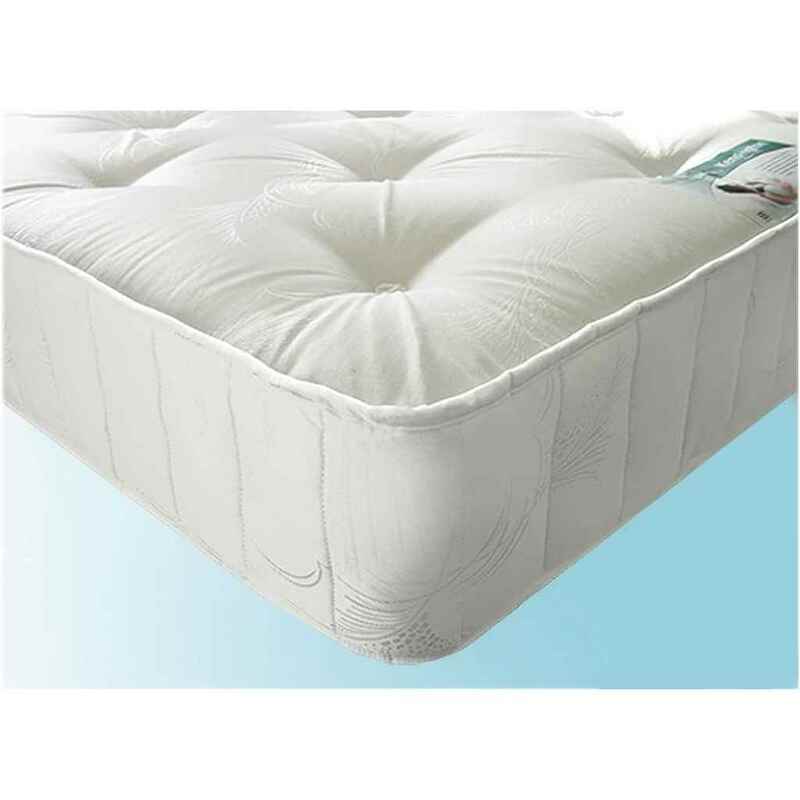 This mattress is manufactured to the highest standards using a premium pocket spring unit. Its high quality components and 1200 individual pocket springs offer great durability and comfort to those who want a firmer feel to a mattress. The mattress is finished in a high-quality damask fabric and the decorative tufted covering keeps the luxurious fillings in place and helps to strengthen the mattress.